I'm delighted to get back in the saddle with my old friend and collaborator Umezu Kazutoki, certainly one of my longtime favorite partners in crime! Together we are two-thirds of the improvising trio Third Person (it's all explained HERE) and at Shinjuku Pit Inn we'll be diving into the deep waters of sonic bliss with not one but TWO legendary improvisors: none other than the amazing Makigami Koichi (singer and multi instrumentalist) and Sato Masahiko (pianist extraordinaire). This'll be a big night for adventurous music in ol' Tokyo, so y'all come on out! Friends, do you love that Mississippi Hill Country blues sound with a new and innovative spin on it here and there? And do you love big, bold declamatory (and often hilarious) spoken word and poetry delivered in a no-holds-barred manner? And does the idea of an evening in which these two modes of expression mingle and complement each other appeal to your adventurous sensibilities? 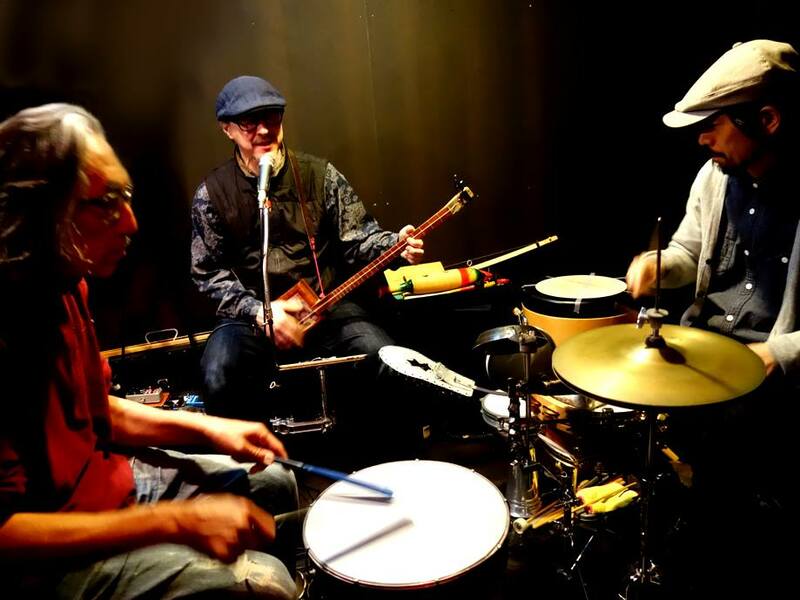 Well, then, you'll want to come over to Never Never Land in Shimokitazawa, Tokyo, on Saturday June 11, when MEDICINE BONE (the musical duo of Samm Bennett and Ken Shima) and poet FRANK SPIGNESE will get together for some cross-genre goings-on. Don't miss it! 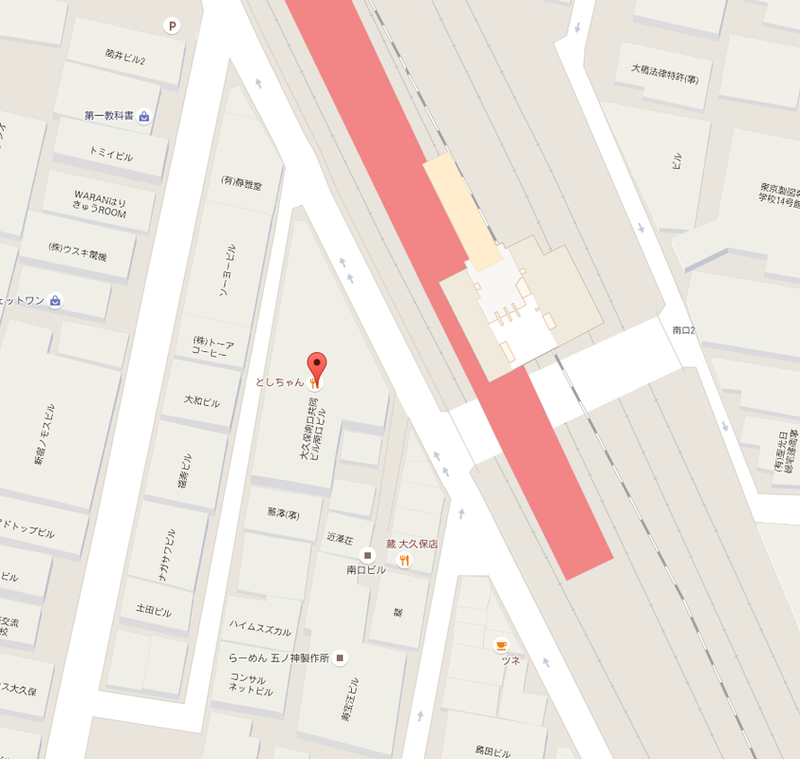 DIRECTIONS TO NEVER NEVER LAND: Take a right turn out of the north exit at Shimokitazawa station. Walk straight along the pedestrian shopping street (past Caldi Coffee Farm and Segafredo) until you come to a T-intersection. Turn right again and walk a short block till you see the giant Pepsi can and the MOS BURGER. Turn left there, then right again at the next T-intersection. 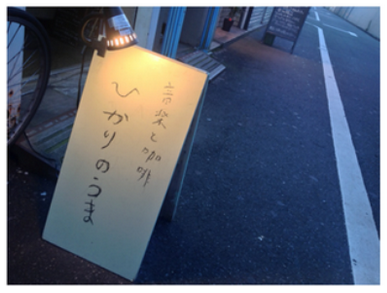 You will see a big SHIMOKITAZAWA sign at the end of that street. There you take a left, and you will soon see NOAH SOUND STUDIO. Never Never Land is directly acrosss the street from NOAH, on the second floor, just above the smaller NOAH Piano Annex. 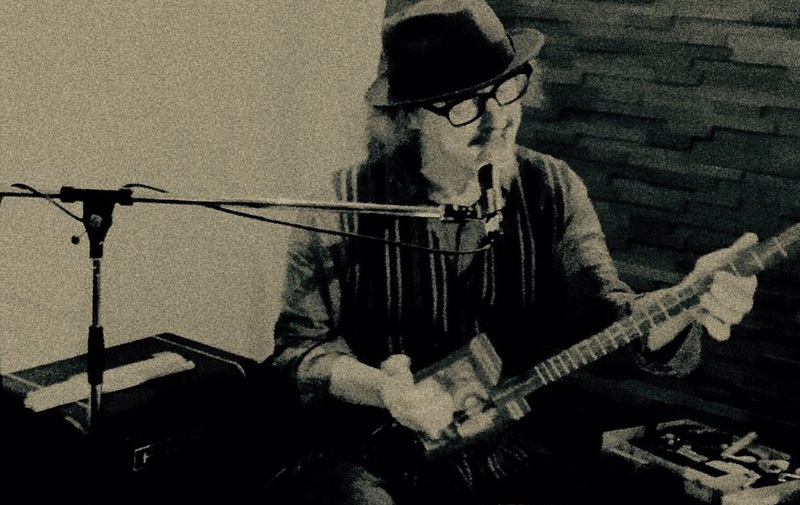 ﻿S&H (﻿the musical duo of Samm Bennett and Habu Hiroshi) will be joining forces with poet/spoken word artist Jordan Smith for a mix-and-match evening of deep groove and verbal exploration. For this show, multi-instrumentalist Samm Bennett will be conjuring up all manner of beats and sonic textures using the electronic percussion marvel known as the WaveDrum, with Habu Hiroshi laying down his compelling beats on some his beautifully resonant self-made drums. Over, under and through the polyrhythmic goings-on will be the breathtakingly rapid-fire and amazingly inventive wordplay of Jordan Smith, who's been making a name for himself of late on the Tokyo poetry scene. It's happening at the "Horse of Light", that is, Hikari No Uma, a friendly and comfortable nightspot just seconds away from JR Okubo Station's south exit (and a short walk from JR Shin-Okubo as well). Two sets! Don't miss it! Get out from South Exit (smaller exit - rear of train if coming from Shinjuku - front of train if coming from Nakano), go right out of the ticket gate and immediately turn right onto the first street there. Walk along raised railway about 10 seconds (tracks on your right). Hikari No Uma ( ひかりのうま ) will be on your left. Go out the station exit and turn LEFT. Walk about 5 minute till you arrive at JR Okubo station. Turn left immediately after crossing under tracks. Walk along that street, tracks will be on your left. Hikari No Uma ( ひかりのうま ) will be on your right after about 2 minutes. Total walking time from JR Shin-Okubo station is about 7 to 8 minutes.